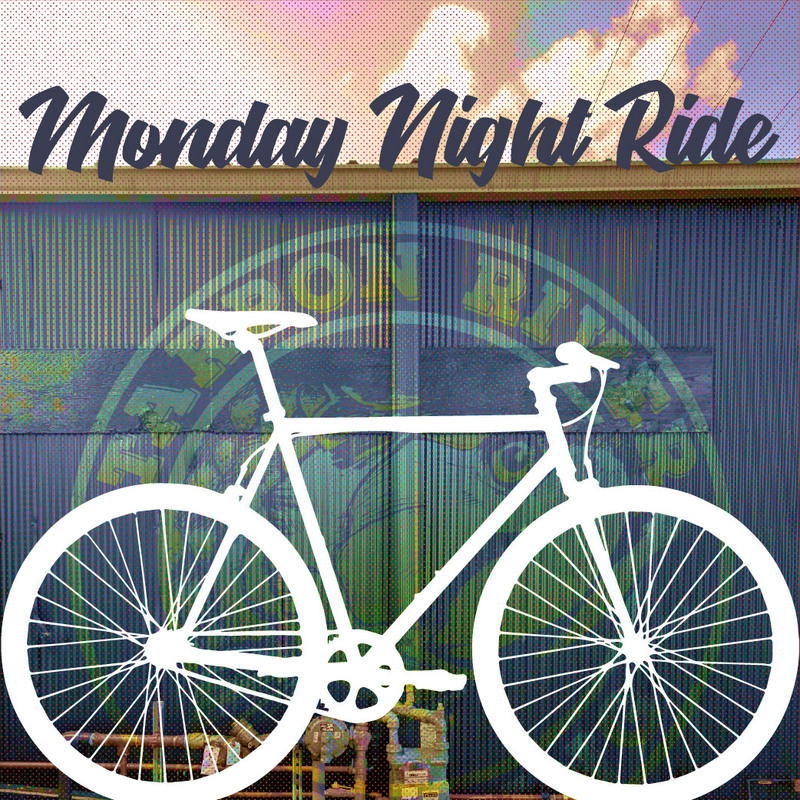 Every Monday, Tarpon River Brewing hosts a group bike ride around downtown Fort Lauderdale, from 8pm-9:30pm. The ride moves at roughly 8-12mph, so all bikes are welcome! Be sure to arrive a little early; take off is at 8pm sharp. So if you wanna have a beer before hand, we recommend arriving around 7:30pm. We get back to the brewery around 9:30pm, giving you just enough time to order your post-ride meal (kitchen closes at 10pm on Mondays). Once a month (second Monday every month), Conte’s Bike Shop joins in as a sponsor. Meaning the ride will be led by the fine folks of Conte’s, and afterward they’ll be doing raffle giveaways of bike swag! The brewery will also do raffle giveaways of beer. For these sponsored rides, in order to qualify for raffle tickets, you must join in on the actual bike ride. After that, you’ll receive one raffle ticket for every purchase (for example: order a beer, get a ticket. Order another beer, get another ticket. Get a plate of chicken wings, get another ticket!). See you on Mondays, and remember, pedals up at 8pm!